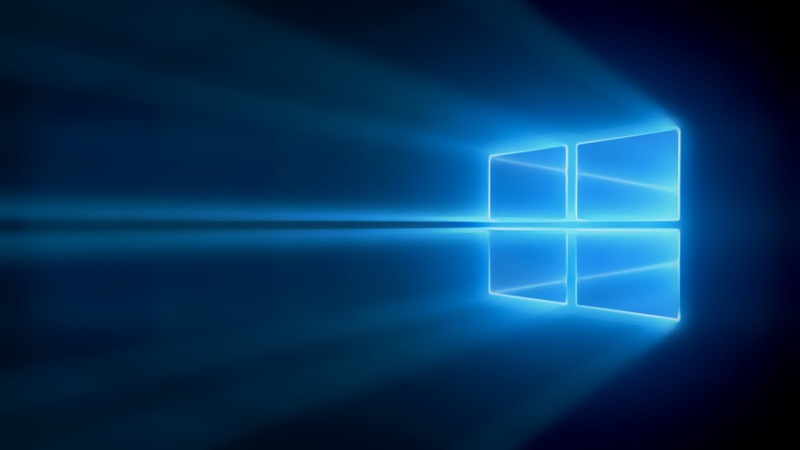 Windows Hive tips What features are missing in Windows 10 Technical Preview for phone? 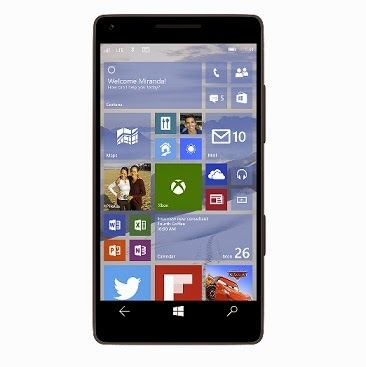 What features are missing in Windows 10 Technical Preview for phone? 1. Messaging is currently missing a number of features you might use in Windows Phone 8.1, including dual-SIM support, search, message drafts, sharing voice notes and ringtones, Bi-Di language support, international assisted dialing, spam filter, viewing all group recipients, reminders and quiet hours through Cortana, multiple attachments, and GSM support. If you use these features regularly, you'll want to wait to install the preview until we get them into a future build. 2. Cortana is only available in English (United States) for phones. In other locales, you'll get the standard search experience. 4. Some text in the preview will not yet have been translated into all available languages and will only appear in English. This text will be translated into all available languages by the time the final product is available. 5. The Phone app doesn’t have Dual SIM support or spam filtering in the preview. 6. Accessibility features are still being developed for Windows 10, so they aren’t fully functional in Technical Preview. If you depend on features like Narrator while browsing the web, you may want to wait to update your phone. Who should install this preview? 1. If you are not installing it on your primary phone. If you have a backup phone, that's a perfect candidate for Technical Preview. 2. Want to try out software that’s still in development and like sharing your opinion about it. 3. Don’t mind lots of updates or a UI design that might change significantly over time. 4. Really know your way around Windows Phone and feel comfortable troubleshooting problems, backing up data, or restoring your original operating system if something goes wrong. We're not kidding about the expert thing. So if you think APN is a cable news network, Technical Preview may not be right for you.